Hasseman Marketing is very proud to announce that we are one of the selected distributors that are now offering Under Armour to our clients. Though UA has long been a premium brand at retail, it has never been offered to the Promotional Industry…until now. Under Armour is a premium brand whose mission is to “make all athletes better through passion, design and the relentless pursuit of innovation.” Until recently, UA was not involved in the Promotional Industry. So companies that are interested in branding with Under Armour should be sure that they are working with a trusted partner. For a list of the selections being offered, you can click here. 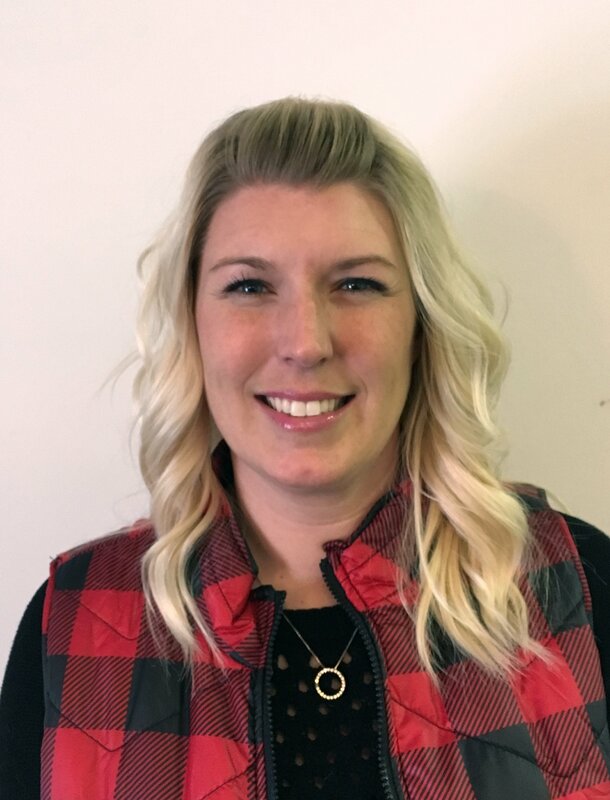 “Hasseman Marketing is very proud to have the opportunity to help our customers brand with a national powerhouse like Under Armour,” says Hasseman Marketing owner Kirby Hasseman. “We pride ourselves on being on the cutting edge of what is innovative in our industry.” Founded in 1996 by former University of Maryland football player Kevin Plank, Under Armour is the originator of performance apparel – gear engineered to keep athletes cool, dry and light throughout the course of a game, practice or workout. The technology behind Under Armour’s diverse product assortment for men, women and youth is complex, but the program for reaping the benefits is simple: wear HeatGear® when it’s hot, ColdGear® when it’s cold, and AllSeasonGear® between the extremes. 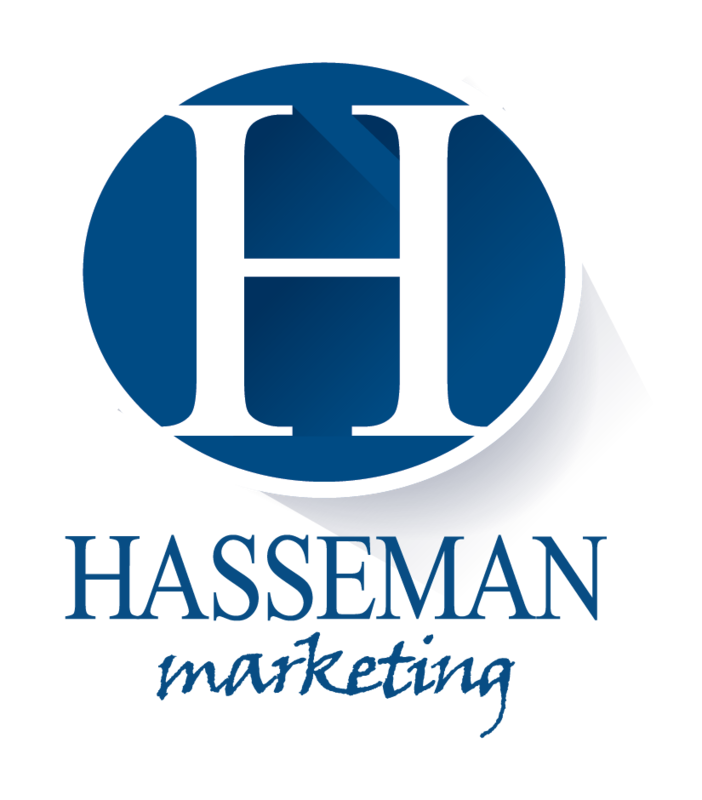 Hasseman Marketing was founded in 2004 and has been a leader in Promotional Advertising, Video Production and Graphic Design. They work with organizations both large and small in order to help them grow. 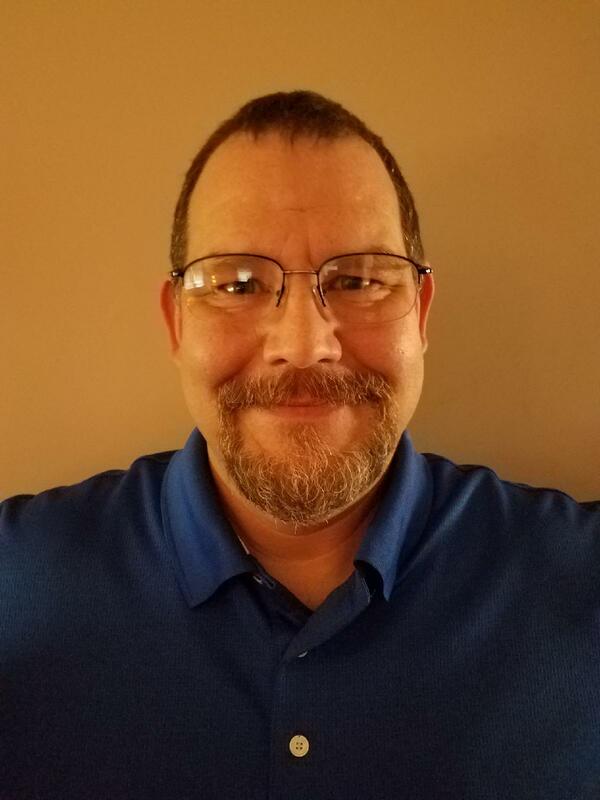 You can find more connect with Hasseman Marketing on Facebook, Twitter and Youtube. 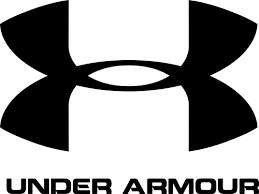 For information on Under Armour please contact Amy Hasseman at (740) 622-7429 or amy@hassemanmarketing.com.